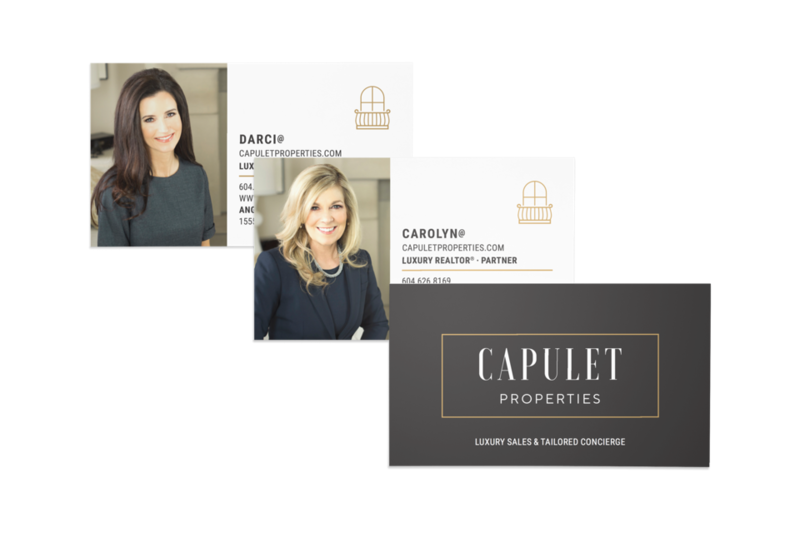 Cultured, Sophisticated, Eloquent – these are some of the words that come to mind when you meet Darci and Carolyn from the Capulet Properties real estate team. 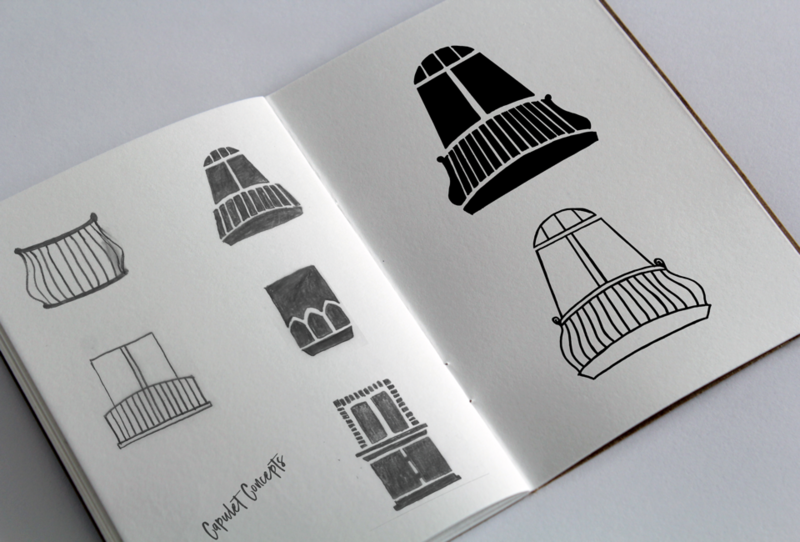 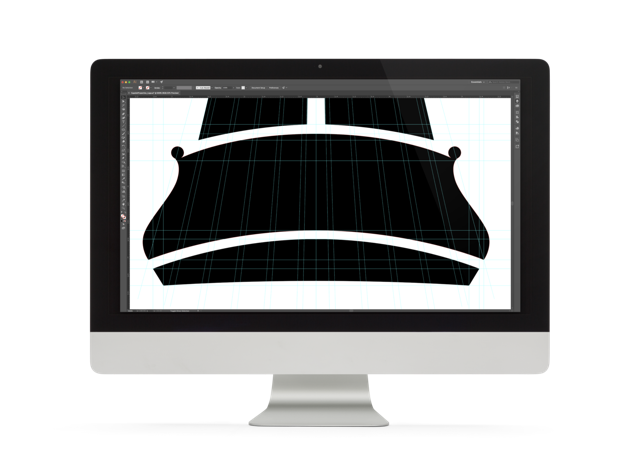 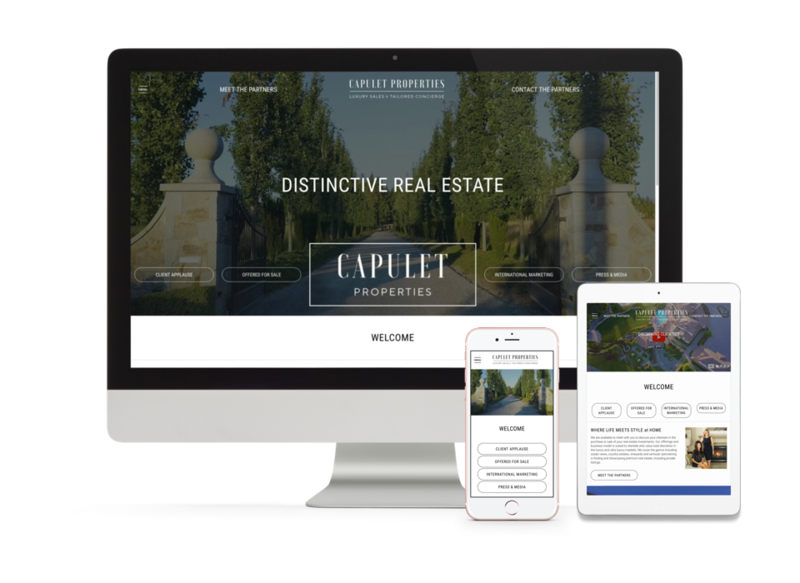 Remembering the old Shakespearean tale of Romeo of the Montagues and Juliet of the Capulets, we masterminded a brand that is built around the shape of a Juliet Balcony – a distinct symbol of luxury mansions from the old ages. 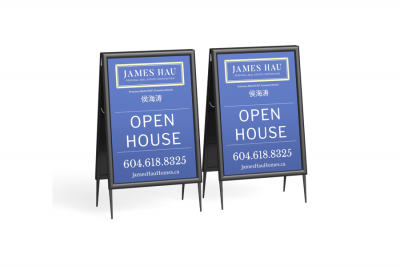 Our real estate agents deserve far better than the mundane, over-used, and trivial symbols such as house/building silhouettes or key cut-outs as logos. 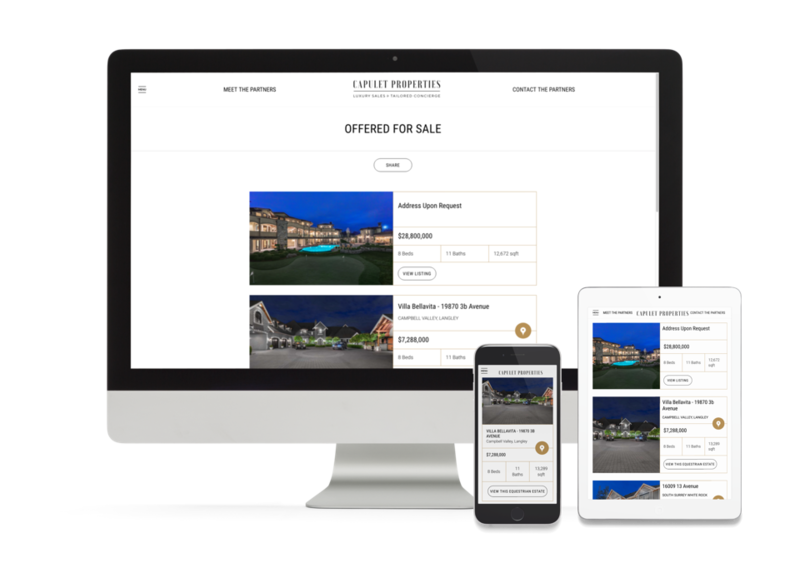 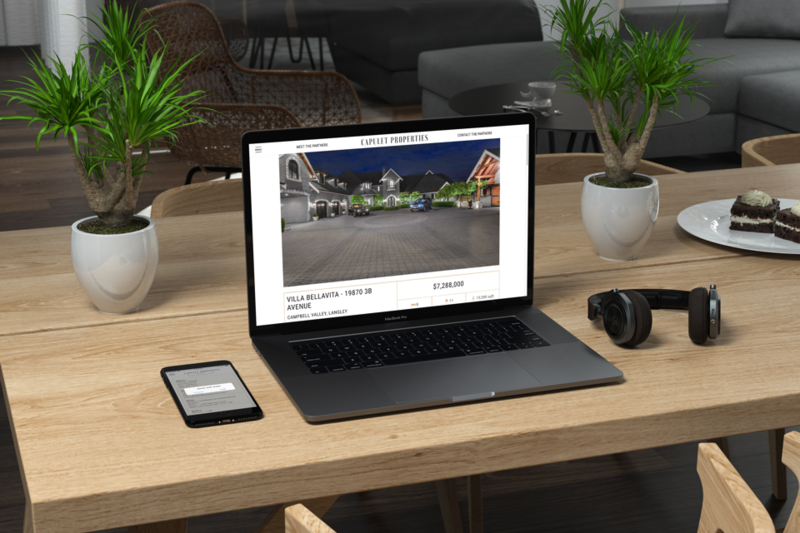  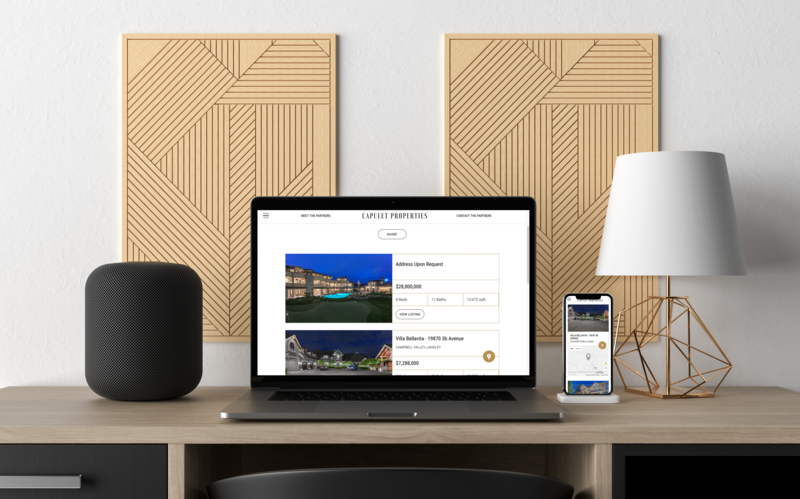 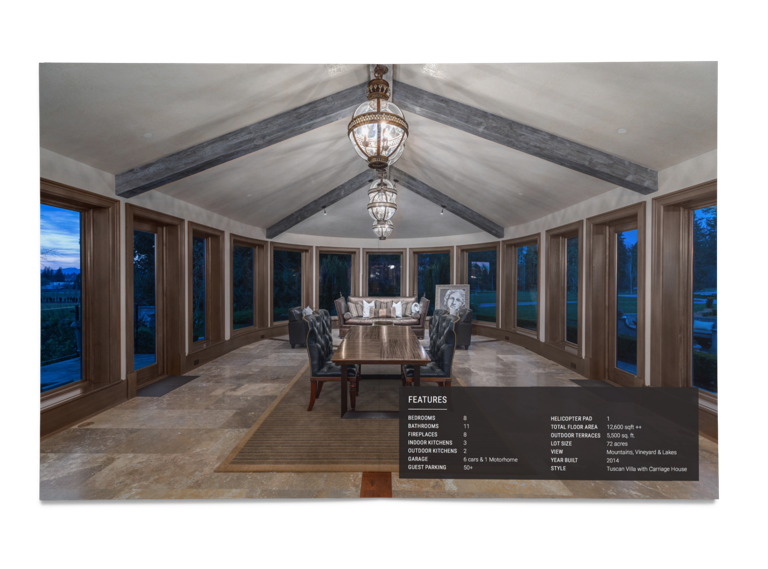 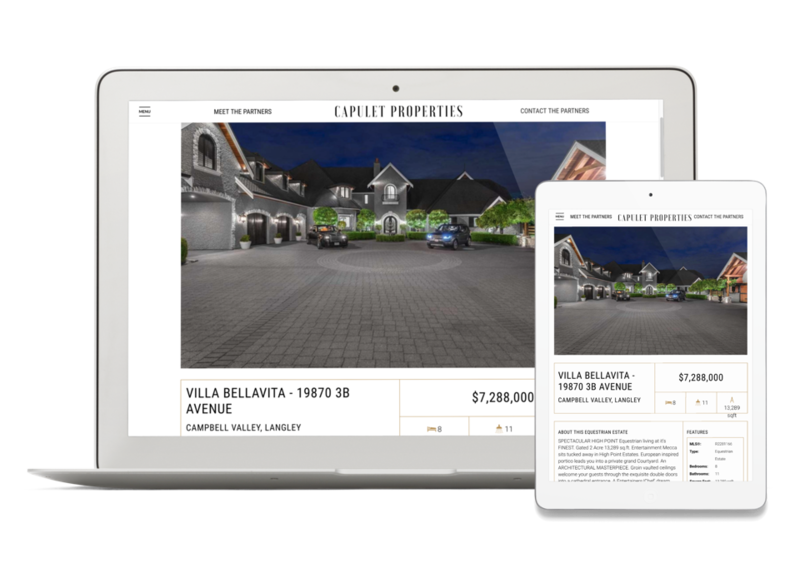 To maximize their luxury marketing assets – mainly their studio-grade showcase video tour of Villa Di Fonti (a vineyard estate in the Greater Vancouver Regional District) – we crafted a custom homepage with the video as the background. 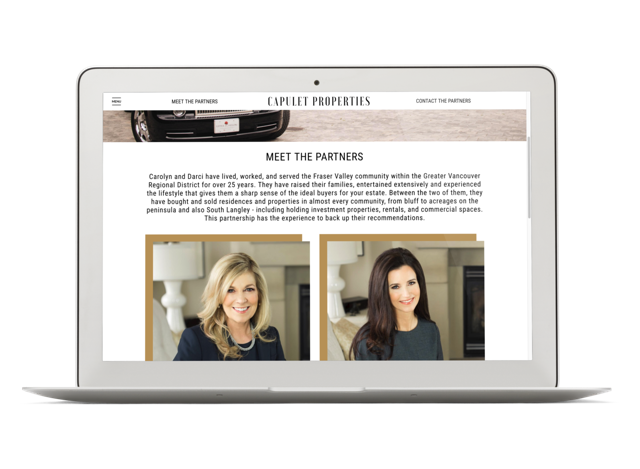 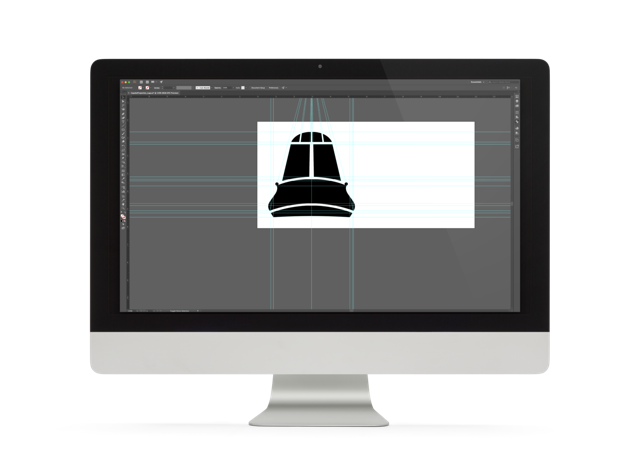 The team page that introduces the dynamic duo was also custom-crafted for that great first impression needed. 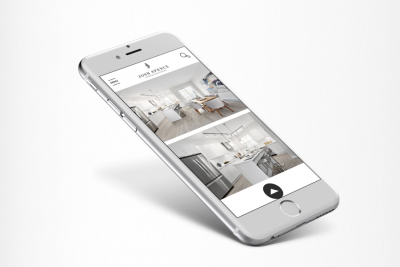 Extra-heavy paper adorned with metallic foil for a true-shine and a debossed texture – that’s the amount of attention that went into their premium business cards. 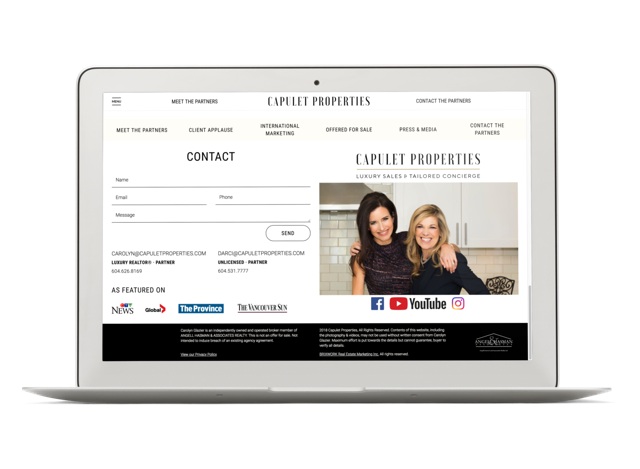 The listing marketing material was designed with prestige in mind. 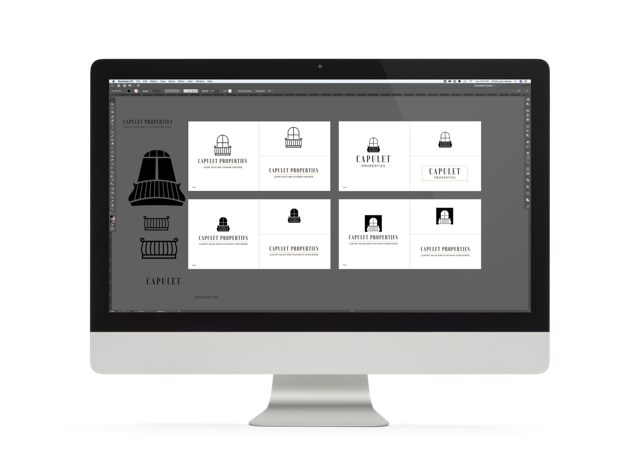 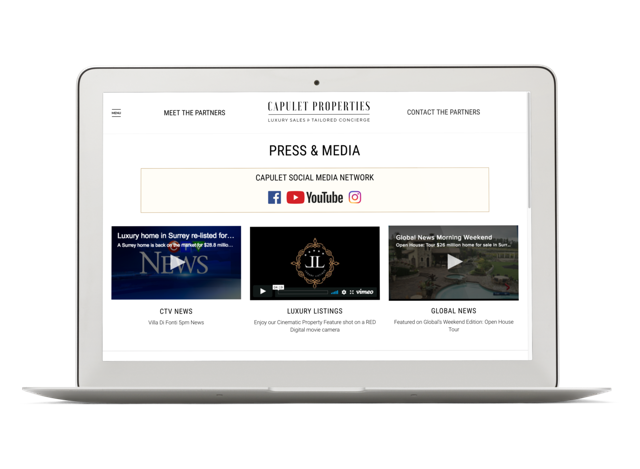 The Capulet Team was equipped with what is easily one of the most beautiful stationery and print media you will see in the luxury real estate industry.